class="post-template-default single single-post postid-355882 single-format-standard group-blog masthead-fixed full-width singular wpb-js-composer js-comp-ver-5.7 vc_responsive"
Two people familiar with the matter tell Bloomberg that U.S. officials will travel to Beijing on January seventh to talk trade with Chinese officials. 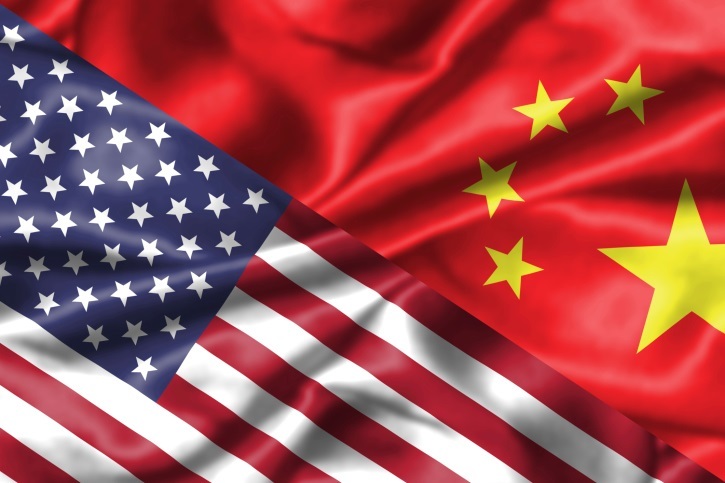 Deputy U.S. Trade Representative Jeffery Gerrish will lead the Trump Administration’s team to China for the talks. A Chinese Ministry of Commerce spokesman did confirm that the two sides will get together in January but didn’t provide a specific date for the talks to take place. The January meeting will be the first time the two sides have held face-to-face discussions since President Trump and Chinese President Xi Jinping agreed to a 90-day truce during da meeting in Argentina. Treasury Secretary Steven Mnuchin did tell Bloomberg the two sides have had phone discussions since then. Bloomberg says the meeting adds to signs that the two largest economies in the world are cooling off trade tensions. Beijing recently announced a third round of tariff cuts, lowering the duties on more than 700 goods starting January first. Two people in Beijing with knowledge of the discussions told Bloomberg that China isn’t clear on exactly what the U.S. wants. President Trump has agreed to hold off on $200 billion in additional tariffs while negotiations are taking place.